Your beneficiaries came well back home and hopefully enjoyed their stay abroad. Now it is time for an evaluation meeting, for certification and final administrative tasks. 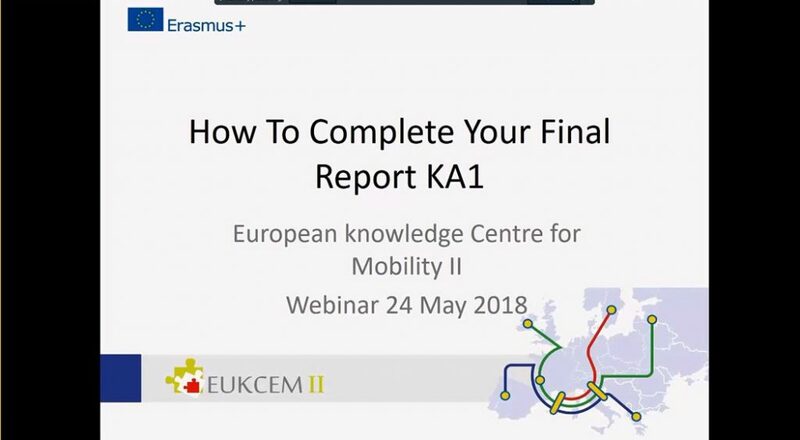 All participants in a mobility project are requested to fill in a report in the Mobility Tool. As sending organisation it is important to regularly check the status.  Right after return, the participant receives and email with a dedicated link to the participant report. The email request is automatically triggered by the Mobility Tool. The individual participant report is completed online in an EU Survey and is offered in various languages. The participant can save as draft and submit the form. After submission, the participant may download a PDF version but they can not edit the form again. 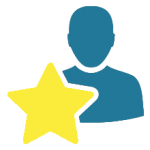 In the Mobility Tool, you as organiser can view the status of the participant report. The report status is either “Requested”, or “Submitted”. If the email address is incorrect or there is an issue with sending the email, the status will be “Undelivered”. In this case it is possible to send the email request to the participant again. If you want to support your beneficiaries with information on how to fill in the final beneficiary report, you can use our video tutorial. Inbetween 60 days after the end of the contract the sending organisation must submit a final report for the project in the Mobility Tool. At the end of the report you find a checklist and also a declaration of honour, which has to be signed by your legal representative. The host partner should support the sending organisation by giving the necessary information (summary of the placement, photos, evidence of success etc.) for writing and submitting their final report. 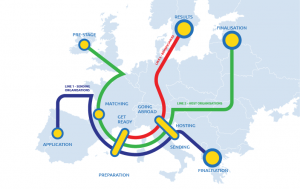 The Mobility Charter facilitates future KA1 applications. Share your experience at EUKCEM! Register as quality partner at the European Knowledge Center for Mobility! As registered organisation you assure to follow a Quality Assurance System that includes ratings from registered beneficiaries from mobility project that yourorganisation has participated in. The rating results will be shown publically to beneficiaries and possible future partner organisations. If you have nothing to hide, you have nothing to fear – support quality and transparency in European Mobility!